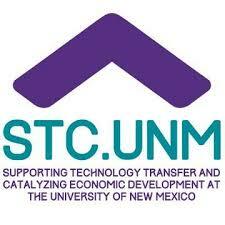 As the technology-transfer and economic-development arm of the University of New Mexico, STC.UNM (formerly known as the Science & Technology Corporation @ UNM) protects and commercializes technologies developed at UNM by filing patents and copyrights and transferring these technologies to the marketplace. We connect the business community (companies, entrepreneurs and venture capitalists) to technologies developed at UNM for licensing opportunities and the creation of start-up companies. Our full-time job is to understand the potential market applications of these technologies and to efficiently get them to companies that can commercialize them.